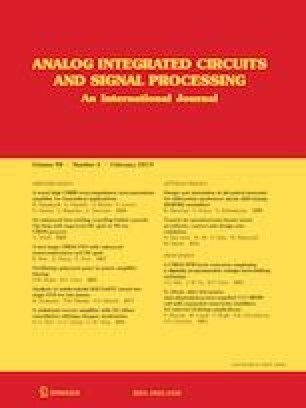 A CPW-fed ultra-wideband (UWB) planar monopole antenna with triple band-notched characteristics is presented in this paper. In addition, a prototype of the antenna was fabricated and its performance is approved experimentally. Three notched frequency bands are achieved by using a novel inverted V-shaped impedance resonator, two L-shaped open circuit stubs, and T-shaped tuning stub, three band-notched frequencies could be obtained in the WiMAX (3.3–3.6 GHz), WLAN (5.15–5.85 GHz), downlink of X-band satellite communication (7.25–7.75 GHz). Simulated and measurement results show that proposed antenna could perform 2.9–11 GHz (116%), defined by VSWR < 2. The proposed antenna has small size (20 × 20 × 1.6 mm3) with omnidirectional radiation pattern. Also, an evaluation is done based on analytical hierarchy process method for comparison the proposed monopole antenna with some previously presented UWB monopole antennas.